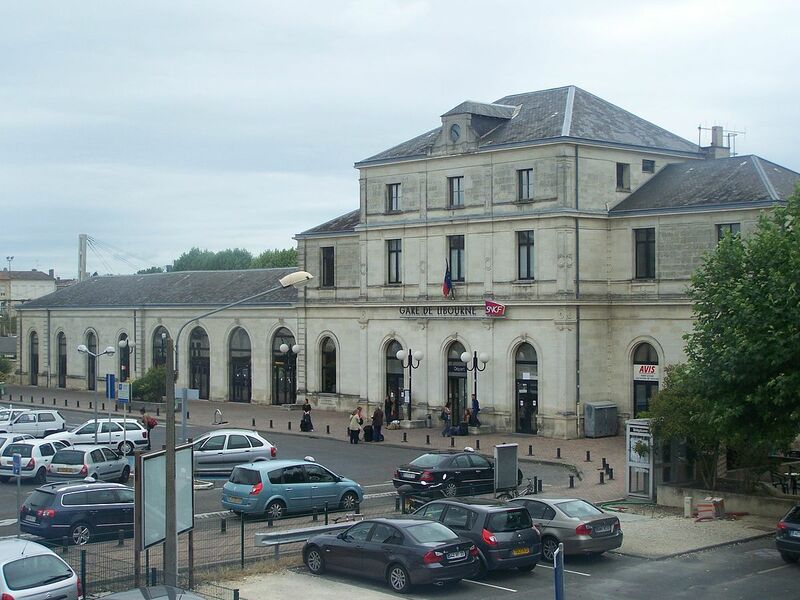 The train station Libourne is a French railway station on the line: Paris-Austerlitz <=> Bordeaux-Saint-Jean, located in downtown Libourne, in the department: Gironde in the region: Nouvelle-Aquitaine. Its latitude and longitude geographic coordinates are 44° 54′ 57″ North, 0° 14′ 11″ East. 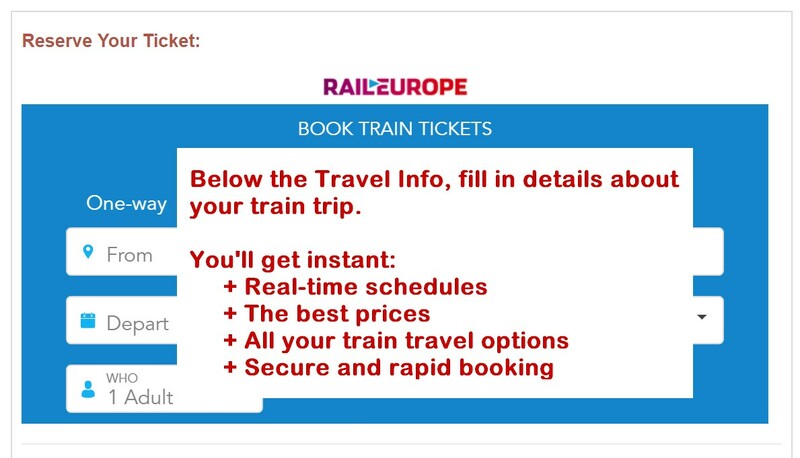 It is served by the TGV, Intercites and TER Aquitaine and is on the train line Paris-Austerlitz <=> Bordeaux-Saint-Jean, Libourne <=> Buisson and Marcenais <=> Libourne with 4 (plus sidings) tracks and 3 (including 2 central) platforms.